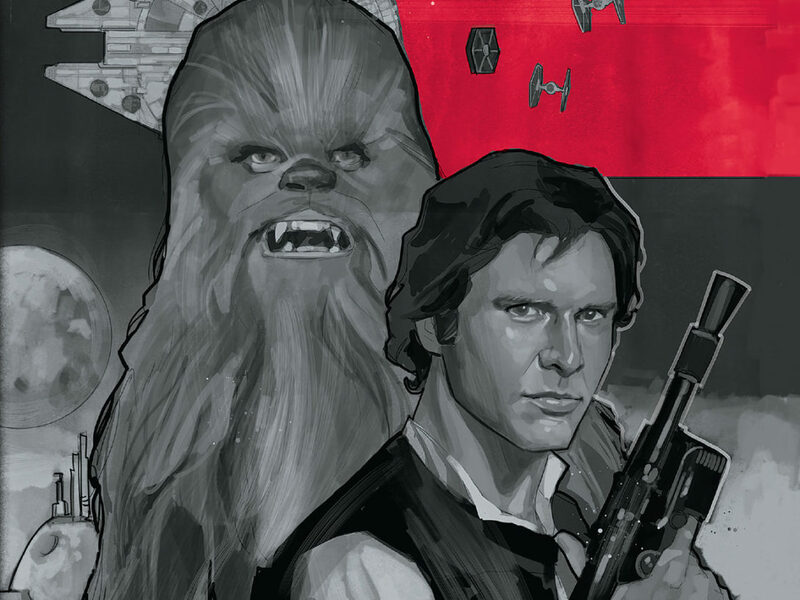 For this lovely week in June I thought I’d do a little roundup of what’s out there, or about to come out, in the world of Star Wars publishing. And if anything here can serve as a last minute Father’s Day gift idea, so much the better! I’ll kick off with adult fiction since that’s my beat. We have a lot of paperback reprints coming out, so if you were holding off on reading something in hardcover, now’s the time to give these books a try. Crucible by Troy Denning just came out a couple weeks ago, and Kenobi by John Jackson Miller comes out soon, on June 24. 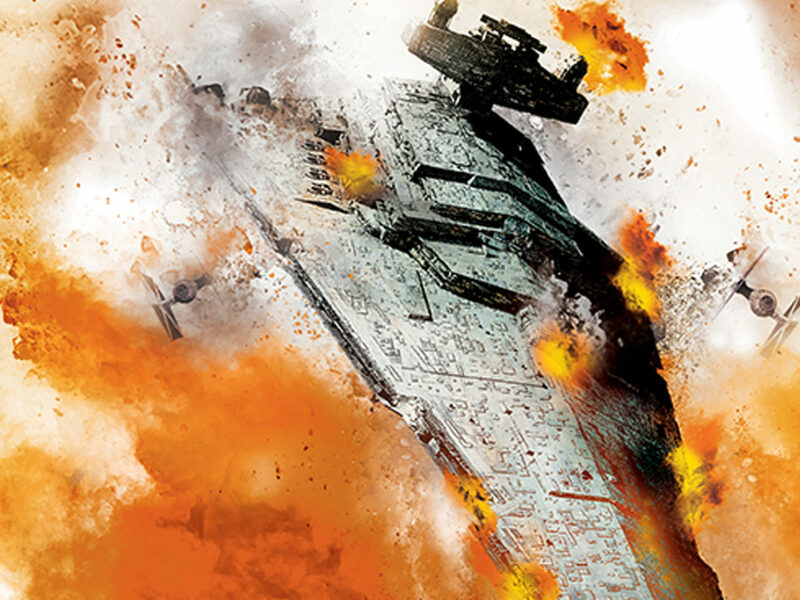 And you might have missed the paperback release of Dawn of the Jedi: Into the Void by Tim Lebbon — that was on April 1. 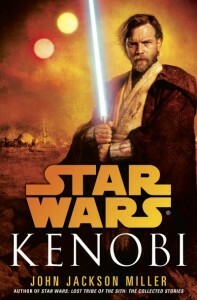 All three books were great, and I would particularly recommend Kenobi for Father’s Day gift giving! 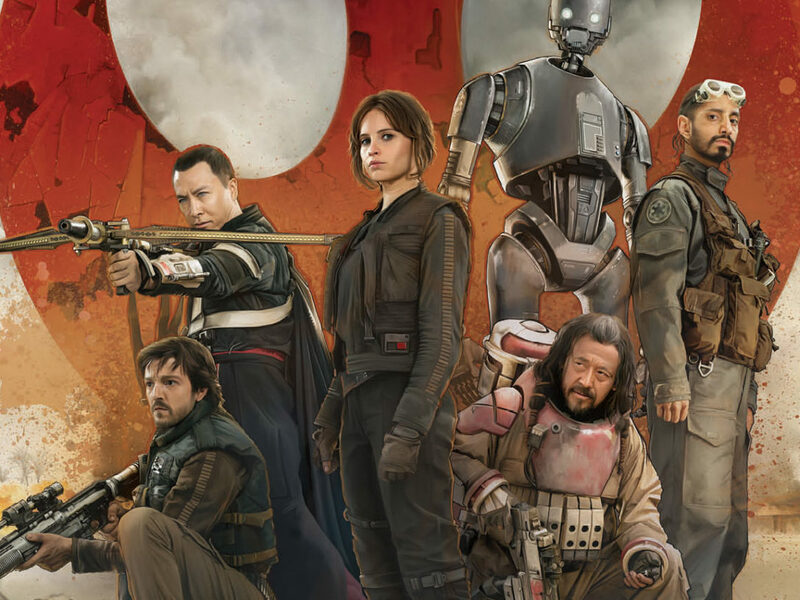 For the roleplaying game fans out there, Fantasy Flight Games releases its second major Star Wars game this month: Age of Rebellion. 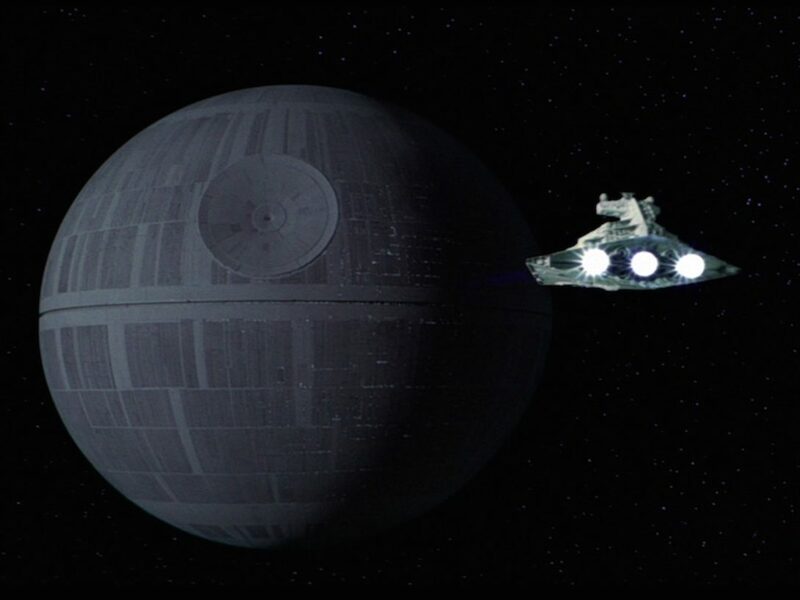 Take the fight to the Empire as a spy, pilot, soldier or more! This fully developed game system is available as a gorgeous hardcover book filled with original art and everything you need to know to play. If you’d like to get Dad (or yourself) a gorgeous book worthy of coffee table display, try Star Wars Storyboards: The Original Trilogy, by J.W. 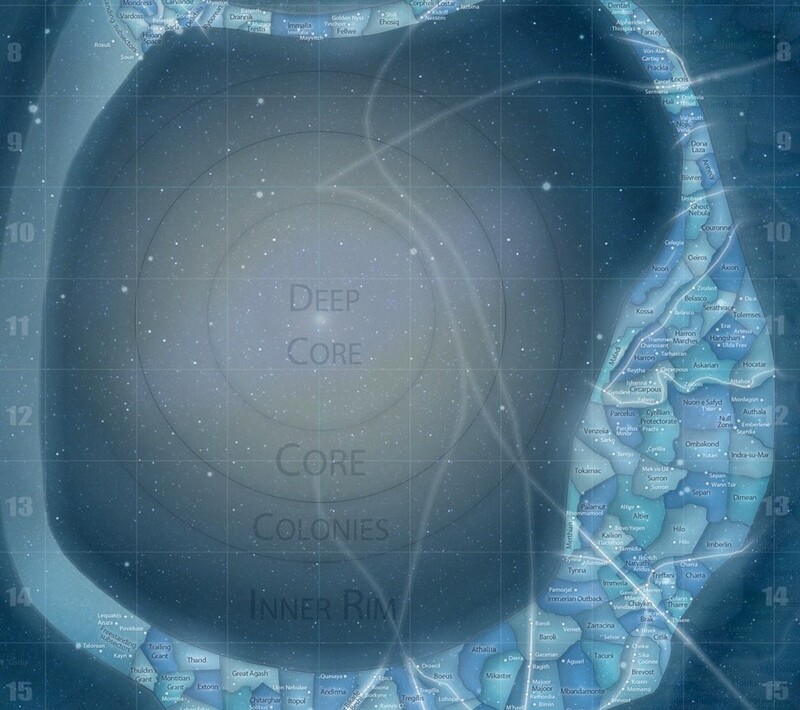 Rinzler, just published last month. 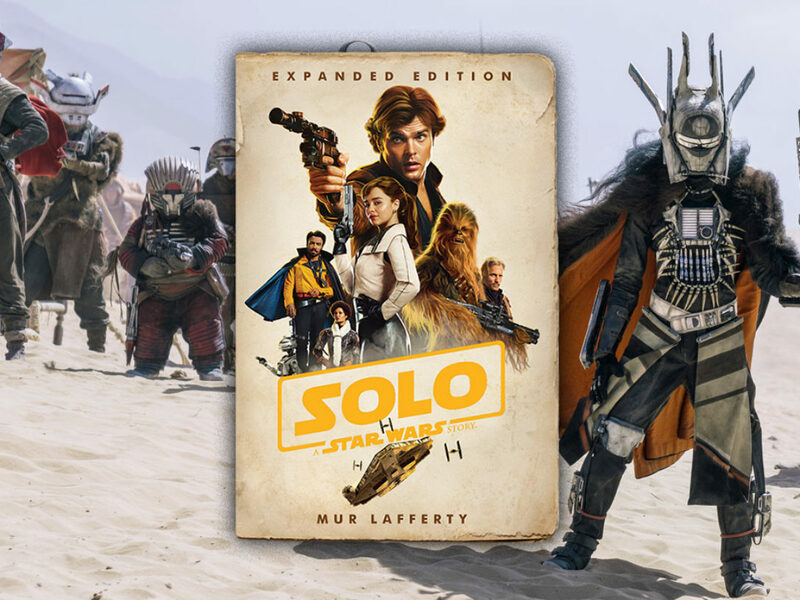 You’ll find over 300 pages of storyboards from the original trilogy, as well as never-before-published art from early conceptual and deleted scenes. 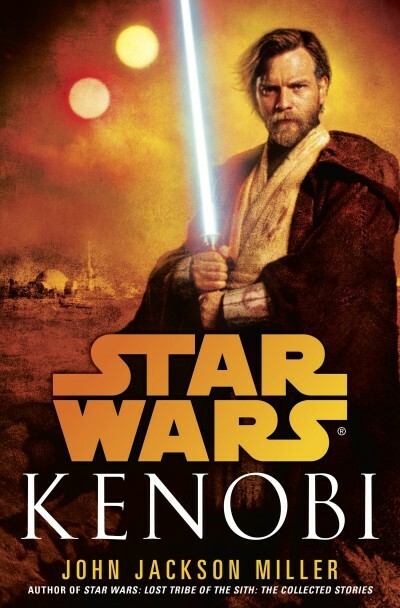 (And if you’re more interested in buying a prequel trilogy version, that one came out last year, so get on it!) 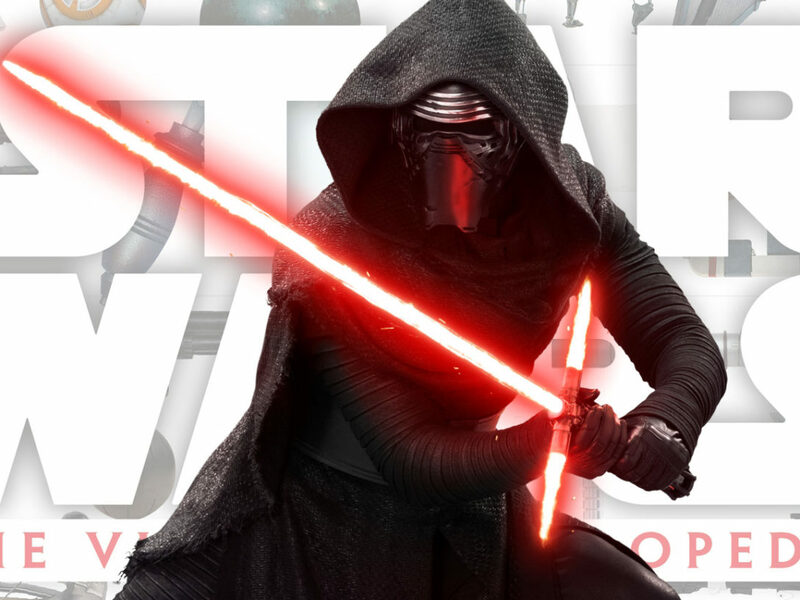 It’s a gorgeous volume that brings new insight into the making of Star Wars. 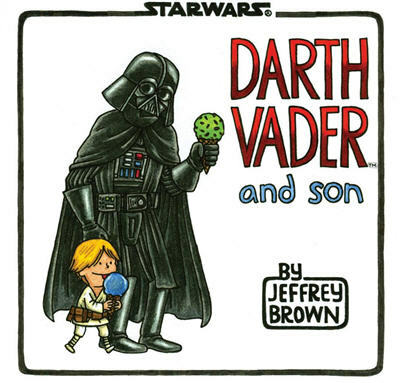 And of course, if you’re thinking about Dad this week, there’s always Jeffrey Brown’s classics Darth Vader and Son and Vader’s Little Princess. A Journal and Postcard book were both recently published for Vader’s Little Princess, as well. And “Vader and Family” notecards will be releasing in August. Remember, you’re never too young or too old to send someone a nice handwritten note! On the digital side, if you enjoyed the new Star Wars Journeys: Episode I app, you’ll be happy to know that Episode II releases this month! 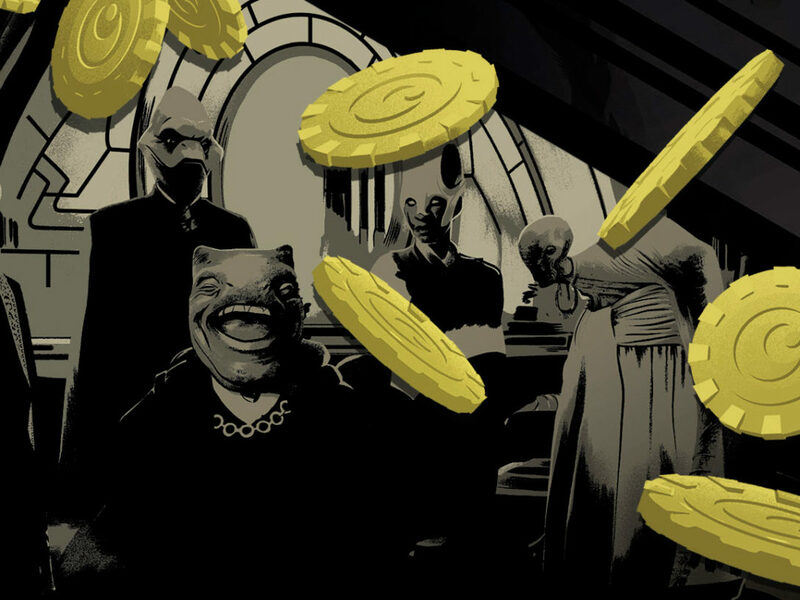 Each Star Wars Journeys app includes interactive features that fully immerse readers in the franchise’s epic adventures, including a 180-degree parallax viewing experience, infinite zoom scene transitions, collectible character profiles, brand new art, and unlockable hidden content. Finally, for those of you wondering when the next edition of Shakespeare Star Wars is coming, The Jedi Doth Return hits stores soon, on July 1! Maybe you can give Dad an IOU for that one. 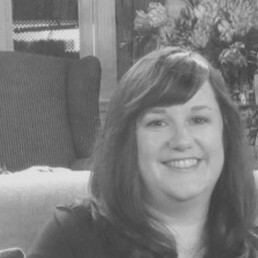 Jennifer Heddle is senior editor at Lucas Books. Follow her on Twitter at @jenheddle.